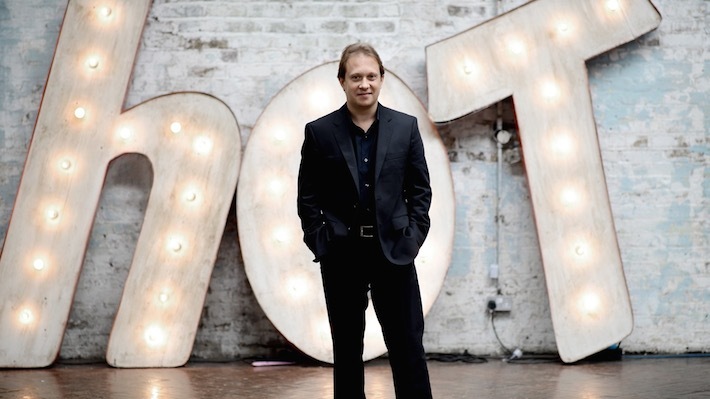 The Seattle Symphony has announced that Ludovic Morlot’s contract as the Harriet Overton Stimson Music Director has been extended for two additional years, through August 2019. Morlot’s original six-year contract began in September 2011 and continued through August 2017. “This orchestra and Seattle itself have become an integral part of my life,” Morlot said. “I feel privileged to work with such an inspired and dynamic group of musicians; together we've made tremendous strides. I look forward to deepening my relationship with them further, building on our successes, and to working in tandem with the Symphony's fine leadership and administrative team to welcome one and all to Benaroya Hall."